Whether a person is charged in Federal Court, or Washington D.C. Superior Court, a case involving fraud is usually considered white collar crime. White collar crimes can also include theft, embezzlement, failures to return property, as well as all other types of fraud. Fraud can include money laundering, credit card fraud, check fraud, identity theft, health care fraud, and even welfare fraud. Although violent crime is decreasing around the nation, fraud and white collar crimes are increasing at an exponential pace. Technology continues thefts easier and easier. No matter what the fraud or white collar crime, there is almost always an intent requirement. As a former prosecutor, I deal with fraud and white collar crimes as part of my regular legal duties. That experience gave me the ability to challenge these types of charges for individuals who were suspected of these crimes. I am able to look for intent and how the government will try to prove it. Frequently, people are caught in these cases because they make a mistake. Whether that mistake is an ongoing course of conduct or just a failure to make a data entry, as a white collar crimes lawyer I can offer excellent defenses in these cases. I also understand how addictions can lead to this type of theft and illegal enrichment. Gambling and substance abuse are often linked to these types of cases. I work with my clients from a holistic perspective to try to resolve underlying problems. 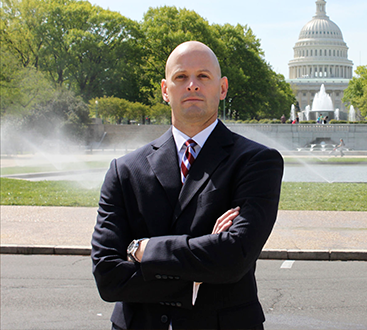 When you or someone you know is charged in federal court or charged with white collar crimes or fraud of any kind, call me your white collar crimes lawyer for Washington D.C. I would love to help you. 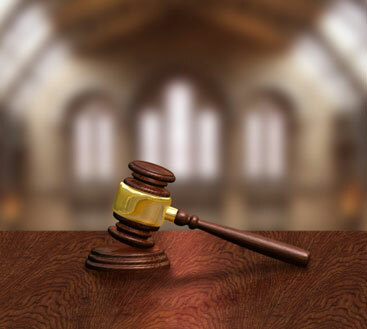 Founded by Attorney David Akulian, our Washington D.C. law firm has helped thousands of defendants with clear, knowledgeable legal advice with a purpose of attaining the best legal outcome possible. 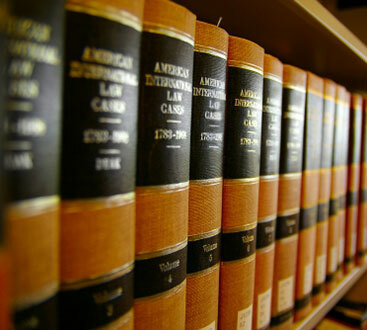 Akulian brings more than 16 years of industry experience to our law firm and each case that he takes.